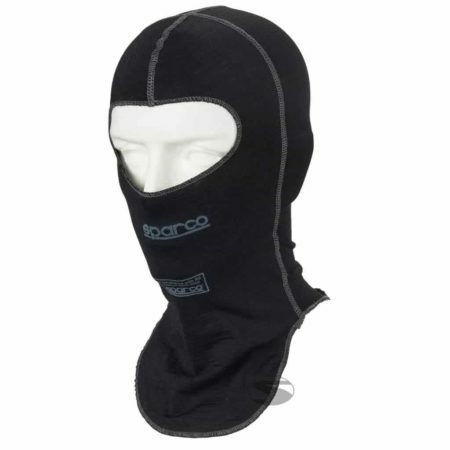 The Sparco RW-9 racing balaclava is an open face hood made from Sparco’s Shield material – which shapes itself to the driver’s head to reduce friction points. 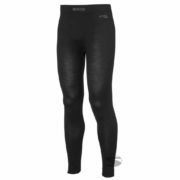 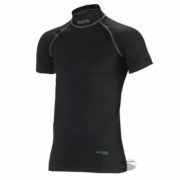 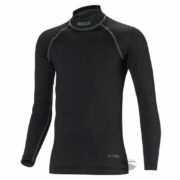 This balaclava is extremely comfortable and is also coated in Sparco’s X-Cool treatment. 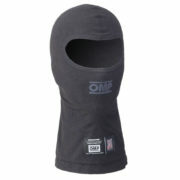 This special treatment means the driver can remain cool and the balaclava will retain a fresh feel.